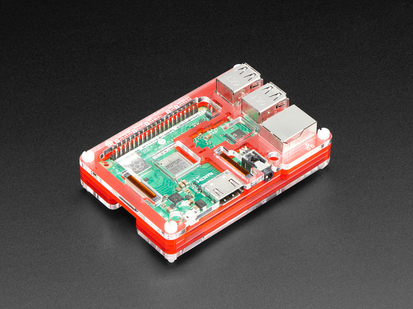 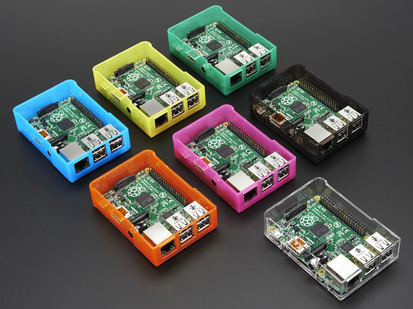 Now that you have your Raspberry Pi Model B+ or Pi 2 - it's a good idea to protect it. 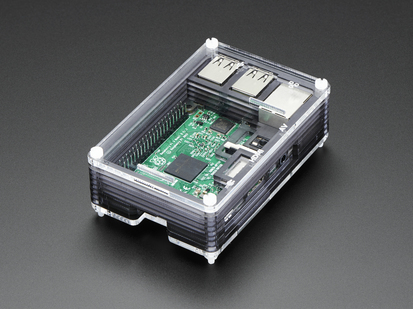 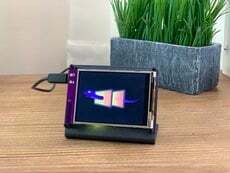 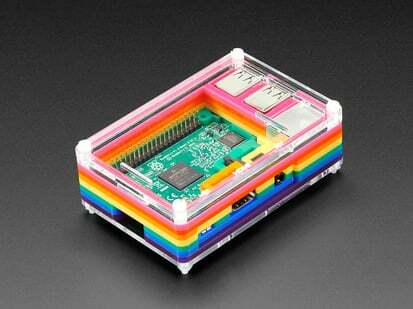 And while our beautifully designed B+ / Pi 2 Case is great for showing off your Pi, you might want an enclosure that's a bit more versatile. 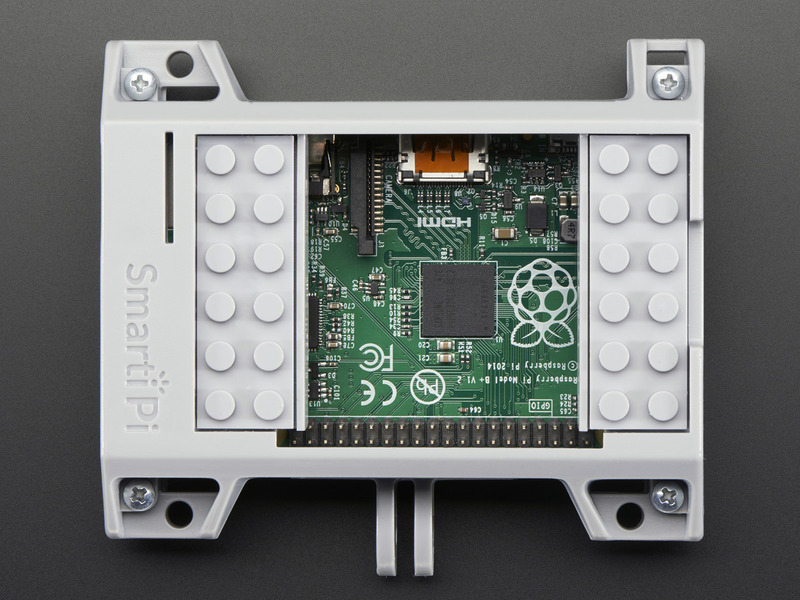 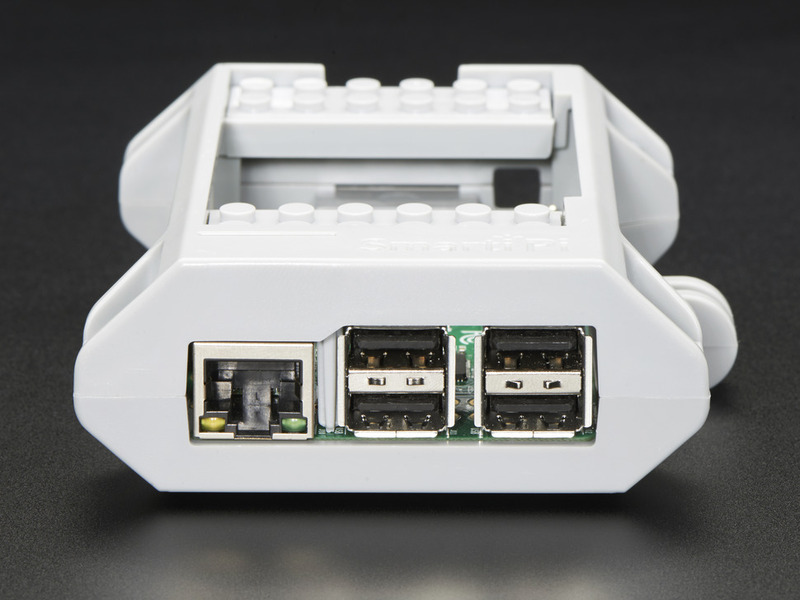 Luckily, there's the SmartiPi Kit - Removable building block such as LEGO® compatible case for Raspberry Pi B+ / Pi 2 by Smarticase! 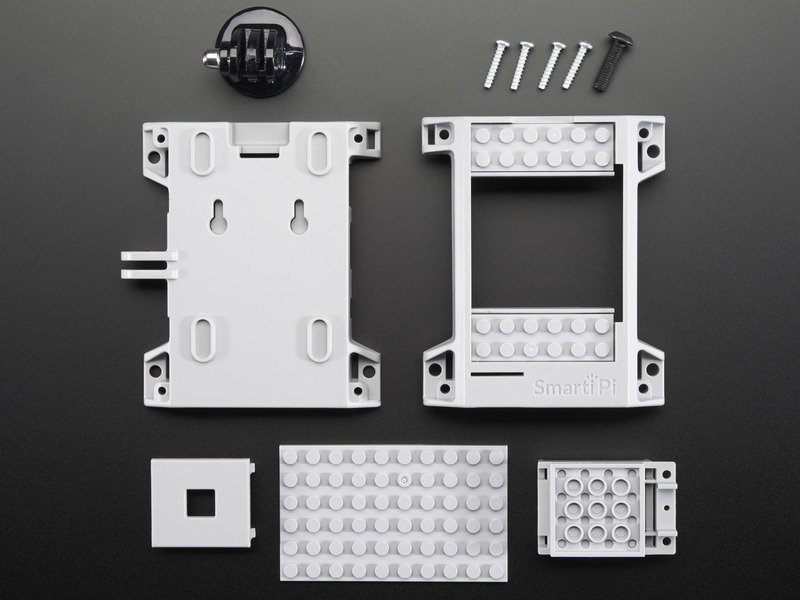 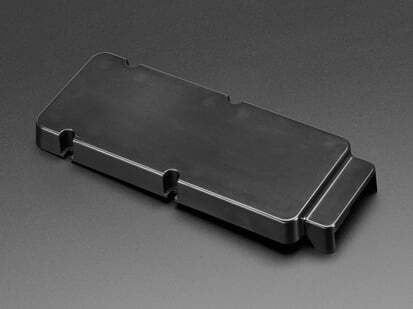 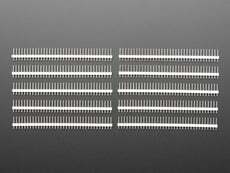 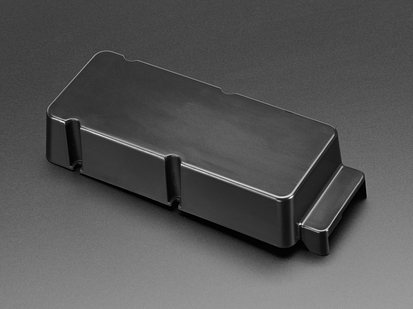 This case comes in a basic two piece contruction, top and bottom, that can be screwed together with the included hardware. 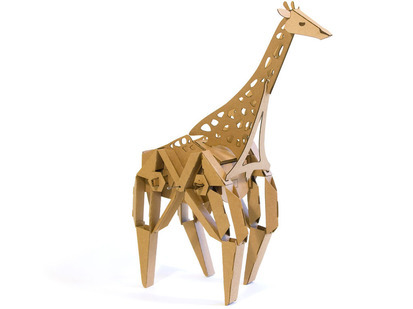 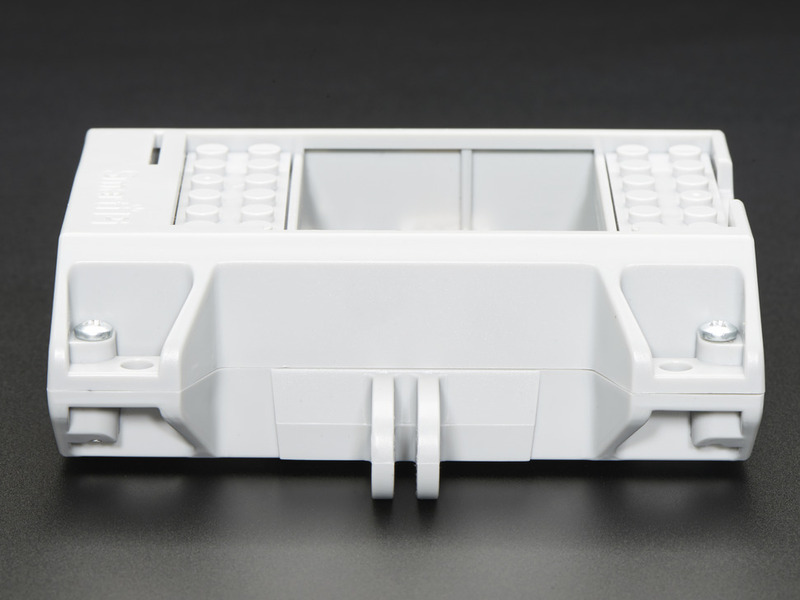 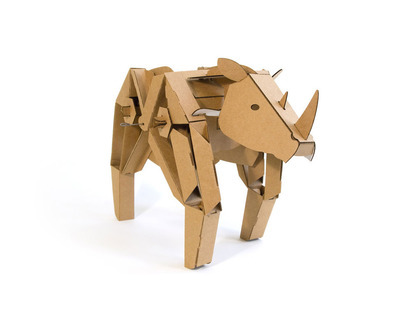 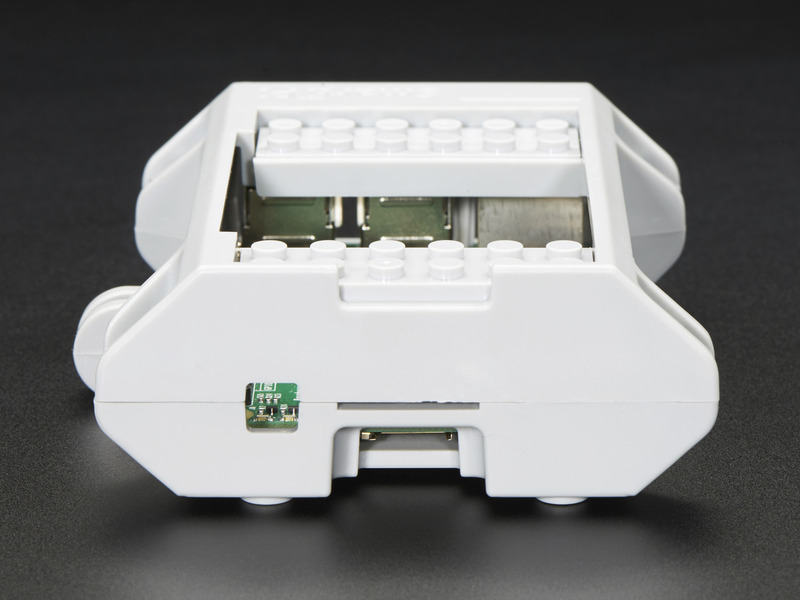 The top part comes with building block compatible such as LEGO® dots on top so you can easily connect it to your robotic project, or just get creative. 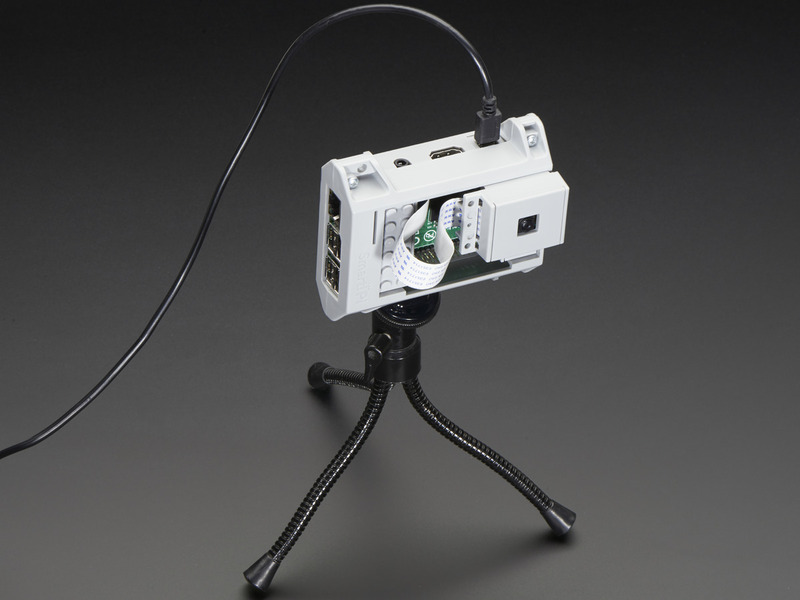 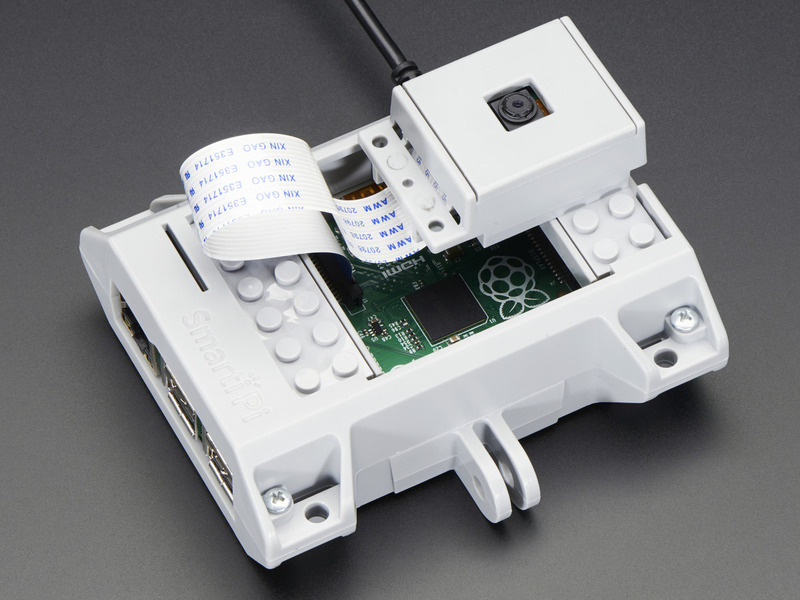 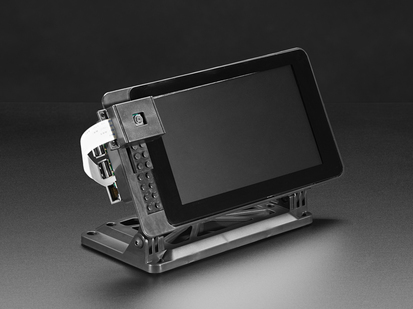 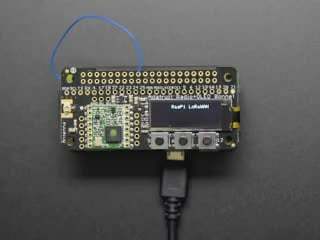 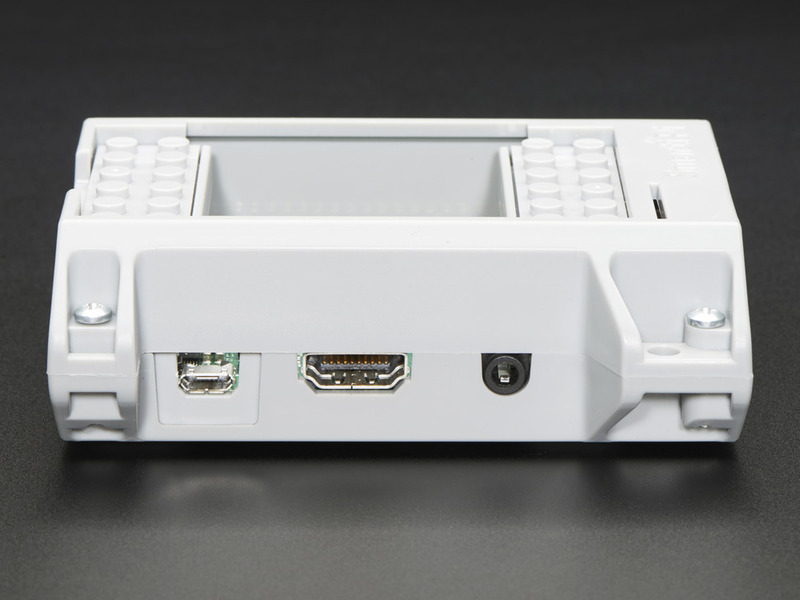 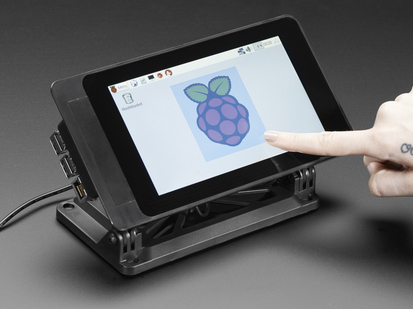 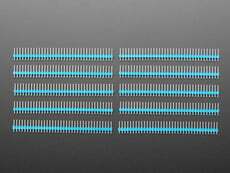 There's access to all inputs and outputs so you can easily build out your Pi with accessories. The SmartiPi Kit even comes with a case designed for the world famous Pi Camera! 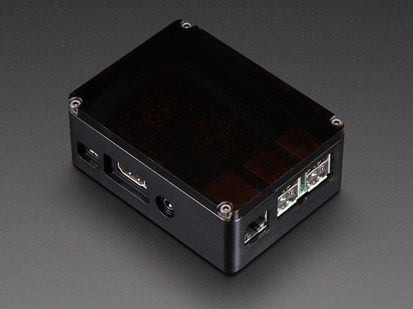 Note: This case only works with the Raspberry Pi 1 Model B+ or Pi 2 Model B. 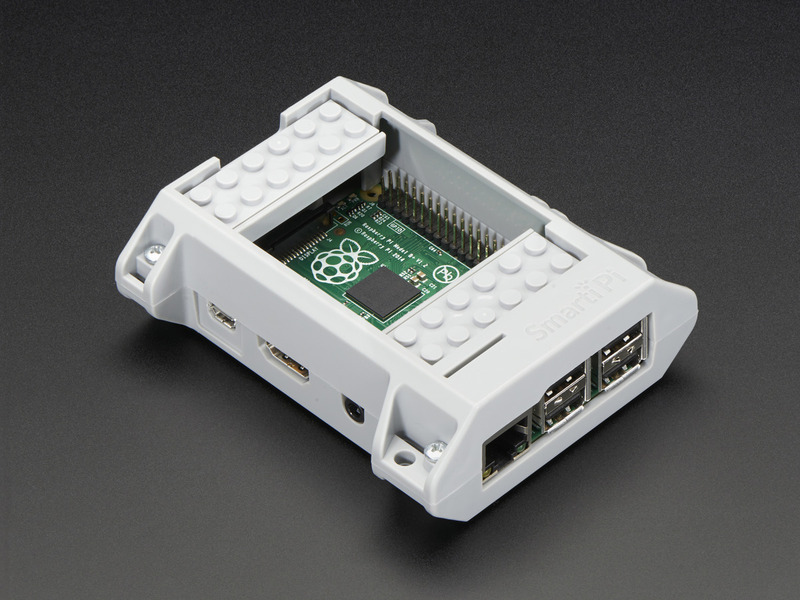 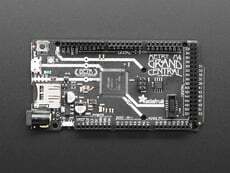 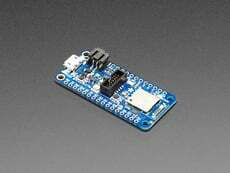 It is not compatible with the Raspberry Pi 3 Model B+!